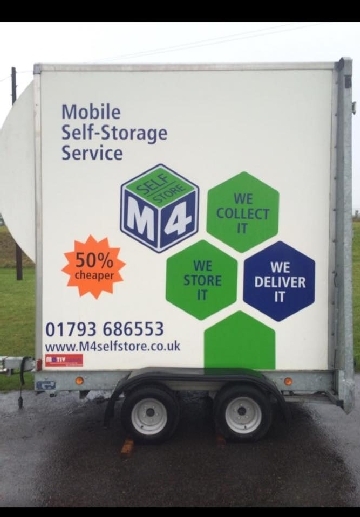 M4 Self Store also offers 2 mobile-storage options. 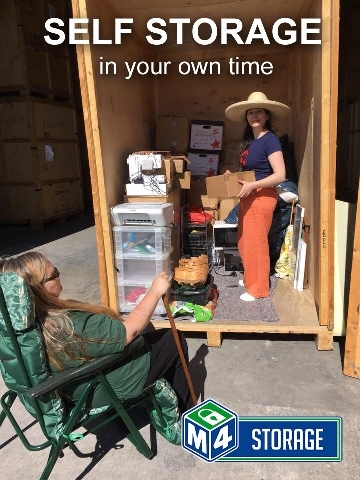 This includes coming to you to collect your goods and deliver them back at the Storage Facility. If you choose this option, you will be provided with an inventory of all the goods collected as well as the condition or the goods when they were collected. 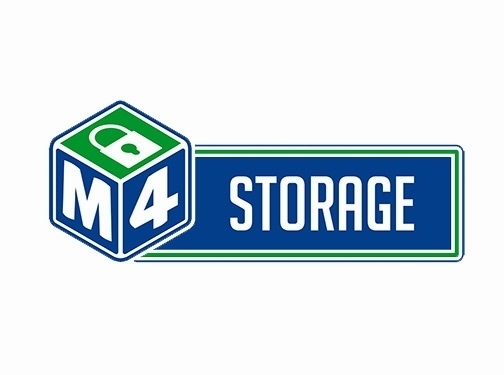 UK (Swindon, Wiltshire) based business - established over 20 years ago - providing a range of storage and packaging services. 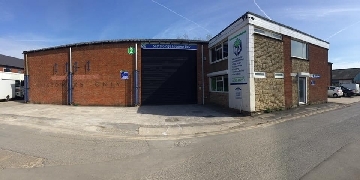 Website includes details of services provided, "meet the team" page, terms and conditions, details of business premises, full contact details including company registration and VAT numbers.